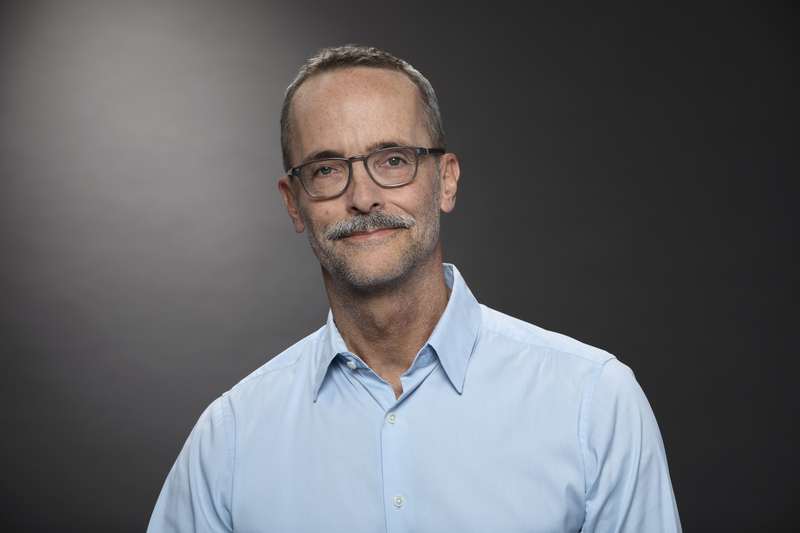 LOS ANGELES – February 6, 2019 – Showtime Networks Inc. has announced that Geoff Stier has joined the company as Senior Vice President, Original Programming. Stier will help develop and shepherd original comedies, dramas and limited series for the network. He will be based in the SHOWTIME West Coast offices. The announcement was made today by Amy Israel, Executive Vice President, Scripted Programming, Showtime Networks Inc. to whom he will report. Stier’s previous positions include serving as Executive Vice President, Production at Paramount Pictures, where he supervised development and production of major feature films, including True Grit, The Dictator, World War Z, Annihilation, Nebraska, Daddy’s Home, Downsizing, and Instant Family. Before moving to the main studio, Stier served as Senior Vice President, Production and Development at Paramount Vantage, where he oversaw the Academy Award® nominated films Into the Wild, There Will Be Blood and Defiance, and Independent Spirit Award nominee Margot at the Wedding, among many others. Stier also was executive producer for Forty Shades of Blue, awarded the Grand Jury Prize (American Dramatic) at the 2005 Sundance Film Festival. Prior to joining Paramount Vantage, Stier served as a producer from 1992-2002 for Sydney Pollack and Anthony Minghella’s Mirage Enterprises, where he was responsible for the development of Mirage's feature slate including Sense and Sensibility (for which he served as an associate producer), and worked on the SHOWTIME series FALLEN ANGELS. Stier served as the Development & Public Affairs Officer at UCLA for six years, helping to develop new programs for the Film & Television Archive, including The Film Foundation with Martin Scorsese. Stier earned a B.A. in political science from UC Berkeley and an M.A. in Critical Studies/Film from UCLA.